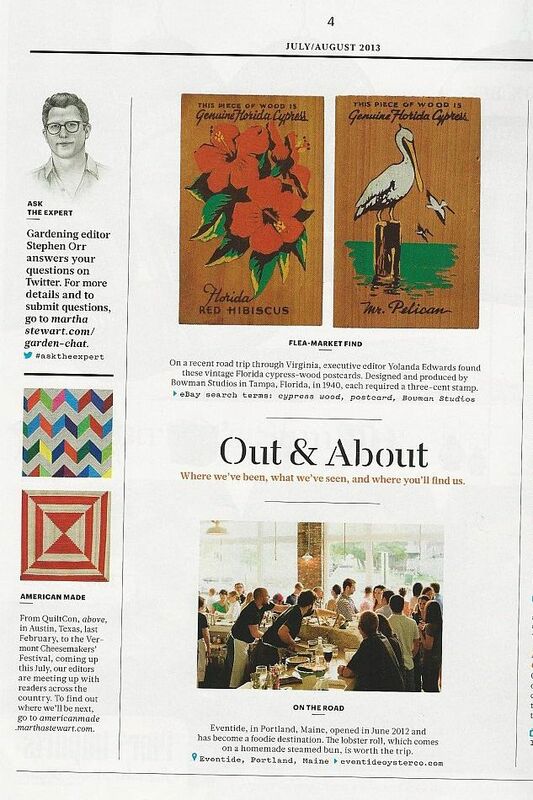 I thought it was such a hoot when I saw a little picture of my Charming Chevrons quilt in an issue of Martha Stewart Living to help promote their American Made Contest (down there in the sidebar above Denyse Schmidt’s quilt). You can read more about that blog post here. The American Made movement celebrates local makers and I just love the title of being a “maker.” It reminds me of Jacquie Gering’s fabulous and emotional address at QuiltCon earlier this year. You can view her talk as part of the QuiltCon lecture series on Craftsy for free, just in case you missed it. So I decided, what the heck, I’d put myself into the hat as a contestant. I have nothing to lose and it gave me a chance to check out other American makers, too. If you are so inclined, you can vote for me here (through September 13th) and check out profiles of all the other contestants, too! I love that quilt in the picture, and of course I used all of my votes on you today! I also used the link to post to my Face Book page. Hey Christa! You got my vote! voted for you, Christa! good luck! You got my 6 votes. Hope you win! I absolutely love your Chevron quilt. Good luck! You got my 6 votes today. I tried to vote for you….but to vote one has to log into a Facebook account….I don’t do Facebook. Sure hope you win though….. I used all 6 of my votes today to vote for you. I didn’t know you were in the contest too! I recently plugged Modern Yardage for it – I would have mentioned you as well had I known! I voted for you today. : ) Good luck! I voted – good luck!! Voted for ya. Awesome quilt for their magazine advertisement!!! I would have swooned. Congrats on the side bar pic!! So I clicked through your link and gave you a vote. Good Luck.